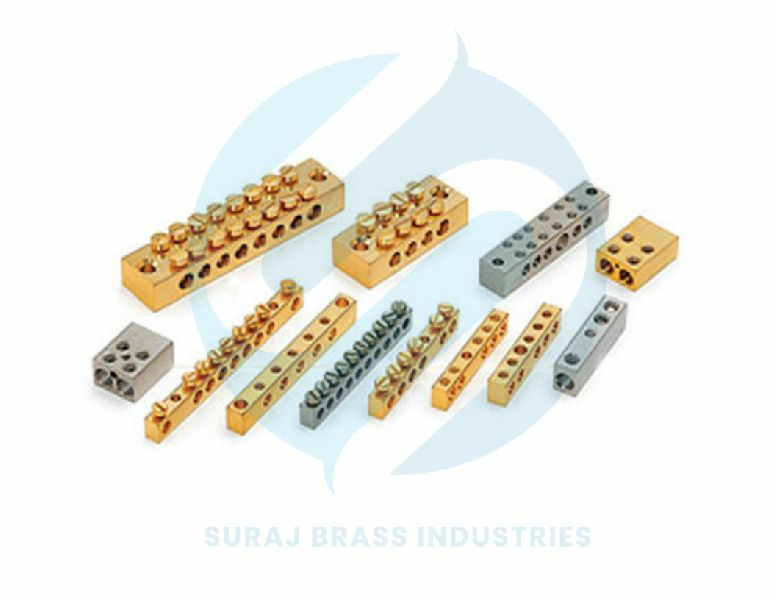 We are reckoned as one of the preeminent Brass Neutral Links Manufacturers & Exporters from India. The Brass Neutral Link offered by us is widely demanded in the global market due to the high durability, tensile strength and resistivity to adverse conditions. Moreover, the Brass Neutral Earth Link is available in varied sizes, dimensions and finishes as per the specifications provided by the clients.